Even if you don’t personally use Gmail, someone you know does. The service is perfect for people who need an email address independent of their work one, and a far better alternative than security nightmares like YahooMail. Yet Gmail, despite the name, isn’t just a great platform for email. 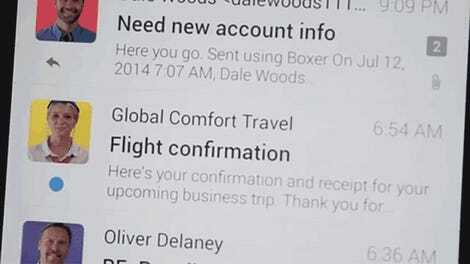 Gmail makes use of the cloud, just like Dropbox or Google Drive, to store all your emails. Only you have a lot more space in Gmail than you would in a traditional cloud storage drive. That means that with a little ingenuity you can use Gmail for a whole host of other tasks. All hail the drafts folder (or label), that purgatorial part of Gmail where emails aren’t sent but just left in limbo...for eternity. This is a great place to jot down snippets, thoughts, to do lists, ideas, and anything else you want to make a note of temporarily. Remember that you can get at your drafts from anywhere you’ve got Gmail installed, so your notes go with you everywhere, and of course you’ve got Gmail’s advanced search features to take advantage of too. You can even attach files to your drafts as well. 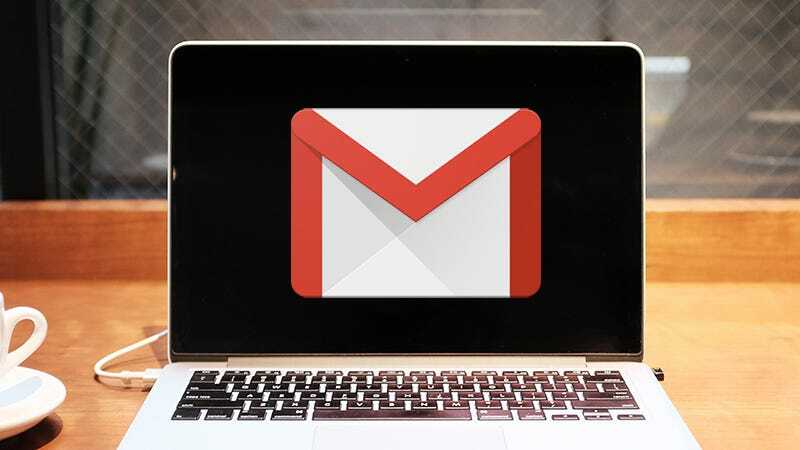 Gmail works wonderfully well with IFTTT (If This Then That), a platform we’ve talked about many times before, and one way you can utilize this is by having Gmail attachments automatically saved to your Dropbox, OneDrive, Google Drive, or Box accounts. Why would you do this via Gmail? It lets you upload files from anywhere you can send an email (like someone else’s computer) without installing any other apps, and it also means you can save files to multiple connected cloud services at the same time. This is another IFTTT one and a bit of a cheat, because it works with any email service, not just Gmail. If you send an message to a specified IFTTT address, you can post an update to all your social media accounts at once, including Twitter, Facebook, Instagram and others. As you can get at email pretty much everywhere, you can update your social media accounts from everywhere, and there’s even the option to upload pictures via email attachments. The posts will use your default privacy settings when they hit Facebook. Google makes it fairly easy for users to have multiple Gmail accounts, so you can set up a dedicated Gmail space for a private photo collection that only a few people have access to. The obvious use is a closed off album of baby pictures for interested friends and family. Anyone can then email over photos to the shared account, with custom labels and subject headers available to organize everything. Some of Gmail’s potential for photo storage has been negated by the arrival of Google Photos, but it’s still a nice alternative. Gmail isn’t the most advanced word processor in the world, but it does have a few features in its favor, like text formatting, support for embedded images, and the various apps that let you access your account from just about any device, from iPhones to Chromebooks. It’s also particularly handy for keeping a diary, because you can create new entries with new emails, and organize everything in conversation threads and through Gmail’s labelling system. Your diary entries can be easily searched and printed out as well.